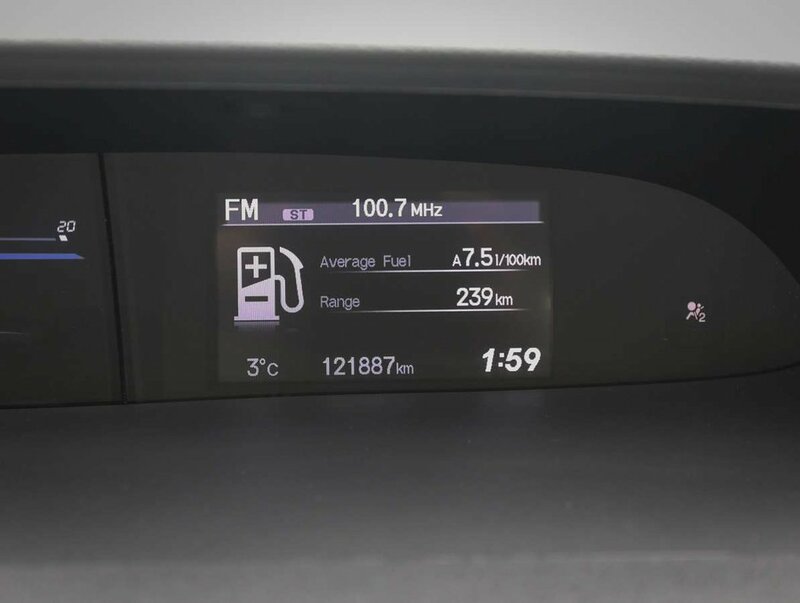 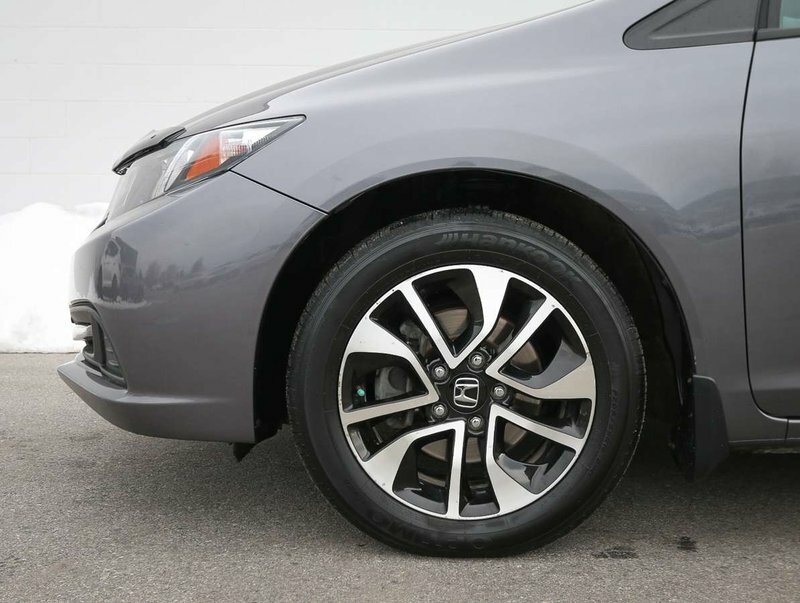 Originally purchased at our Penticton Honda dealership, by a local Okanagan couple, who mainly drove the 4-door sedan through-out the Okanagan for work purposes. The couple loved their Civic for it's sporty and attractive design, but most of all, they were enamored by the Civic's fuel efficient engine. 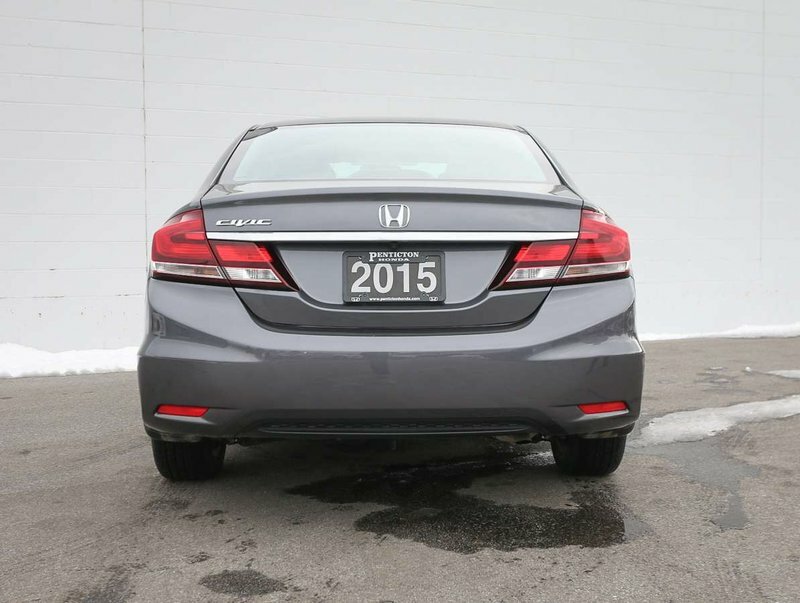 When the 2019 Civic was released, they couldn't wait to upgrade their 2015, for a brand new Civic Ex. 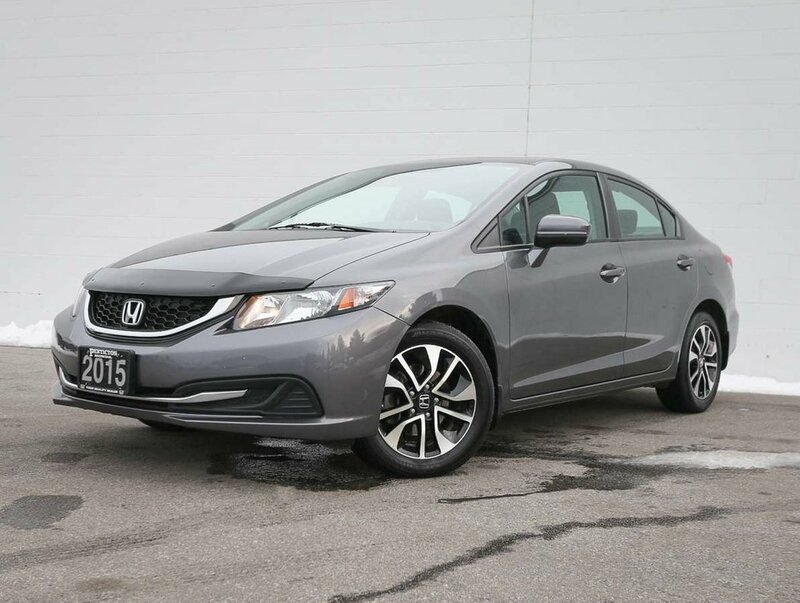 This Civic is an excellent value, and is a great car for students and anyone looking for a fun-to-drive daily commuter. For your peace of mind, our dealership technicians have performed a multi-point, comprehensive used vehicle safety inspection, in order to ensure driving quality. 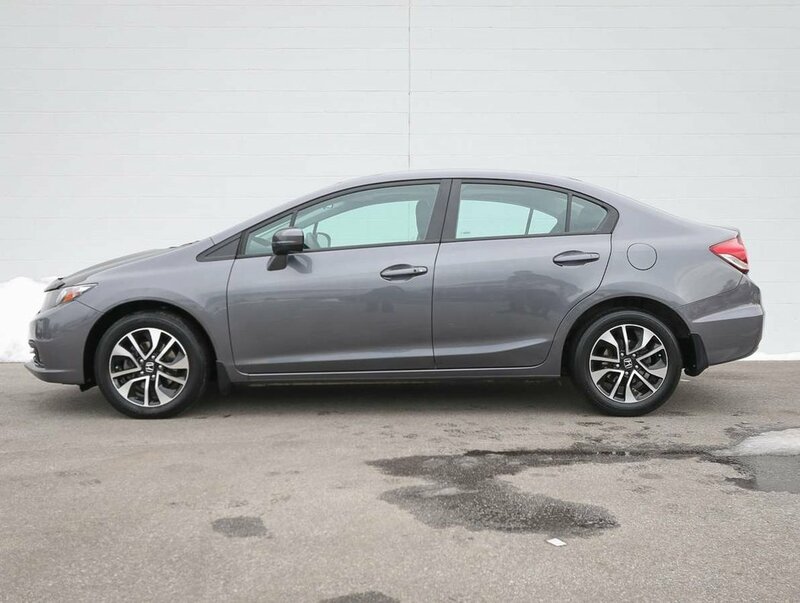 As part of that inspection, the oil/filter have been changed, the engine/cabin air filters have been replaced, the washer fluid line has been replaced, the fluids all topped up and the tires filled with nitrogen for longer wear. 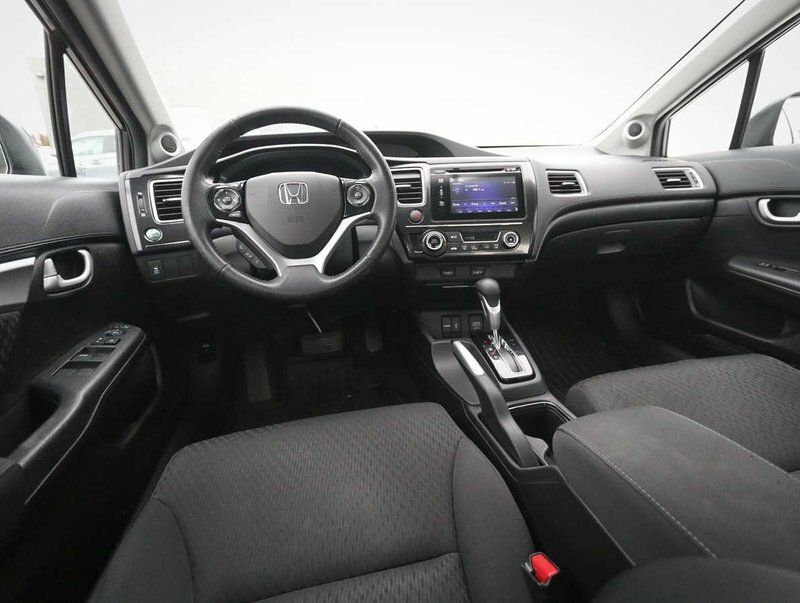 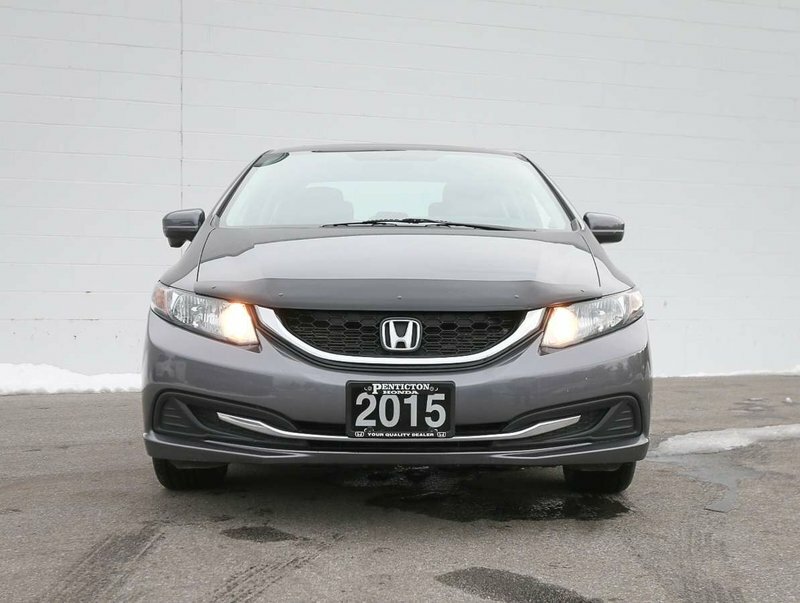 This 15' Civic is in optimal driving condition and is more than ready for a test drive. 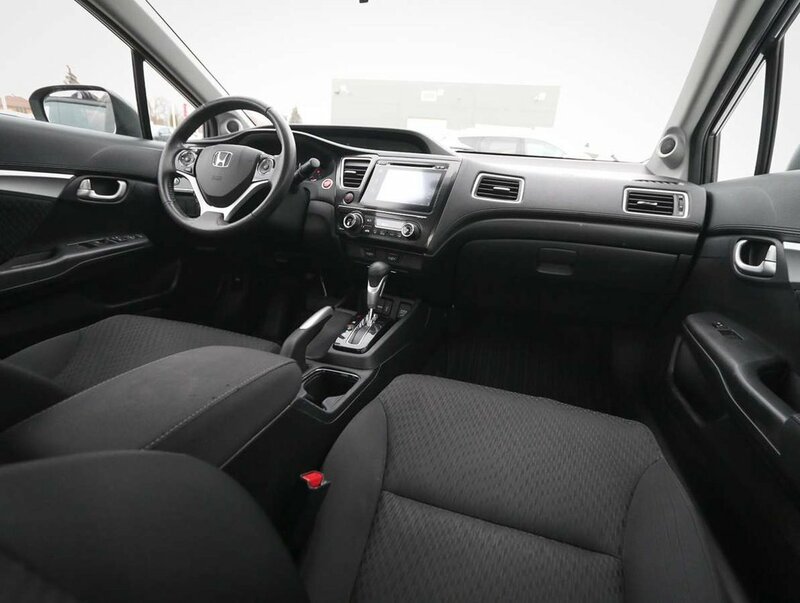 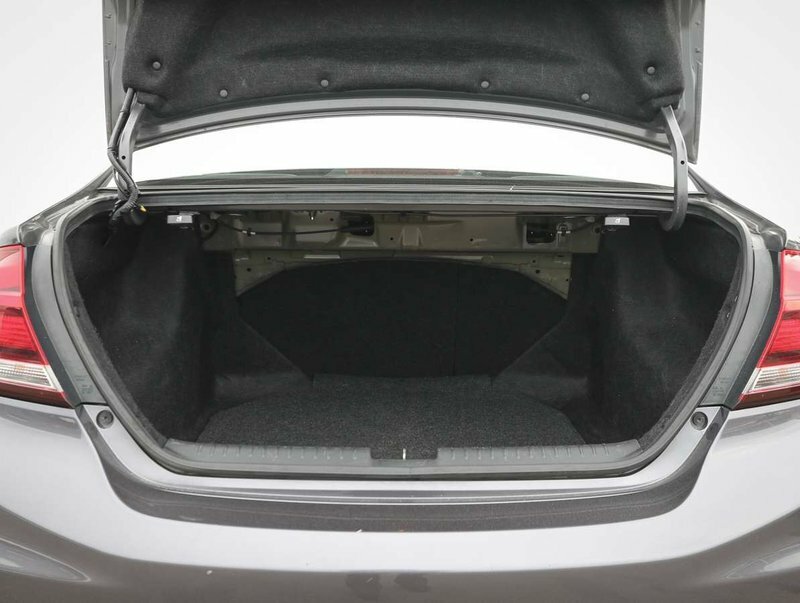 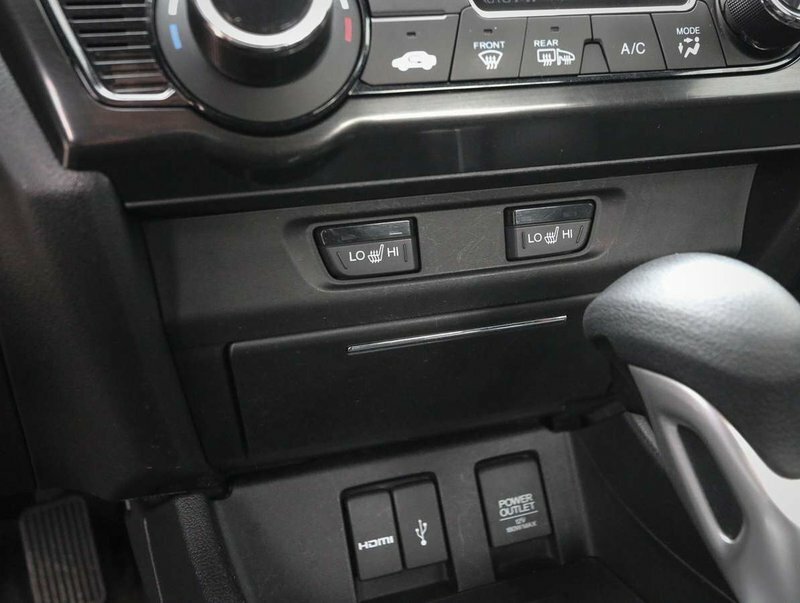 Some of the features in the 15' EX include power sunroof, power window/mirrors/locks, AM/FM/CD/USB stereo with USB/HDMI input, AC, heated front seats, premium cloth seating, alloy wheels, proximity keyless entry w/push button start, back-up camera, ..